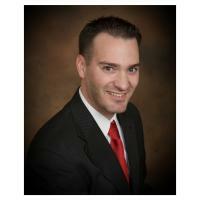 Brian is honest, very responsive, knowledgeable and professional. He helped us get the most for our home, and helped us find a great deal on our next home. Highly recommended!